Horse racing is done on a regular basis having a considerable amount of dedicated audience. 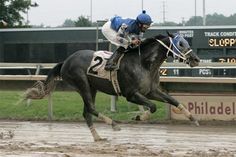 Fans and followers alike love the thrill of horse races regardless of whether they betted on the horse race. Those who want to get closer into the action themselves often decide to invest in getting their very own race hose. With that being said, there are a lot of expenses in owning a horse that should be considered. What kind of expenses is involved? Let us look into the financial hazards & joys of owning a racehorse. It should be noted that purchase price is just one part of the overall cost of the horse. What investors should look into is the cost of the upkeep which depends on the place that you are living in as well as the service that your stable provides. A little as $100 a month is what a simple pasture boarding will you cost. A stable boarding however, can cost up to $500 or more. The breed, age and disposition of your horse can also affect its overall cost. Hay, salt and supplements can range from $60 to $100 per month and this is what most horse owners spend. 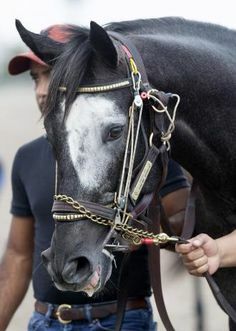 Furthermore, you will need to keep your racehorses in a relatively good condition, trimming their hooves, adding shoeing as well as spend some resources to routine veterinary checkups. Medical care to your racehorses includes vaccinations, de-worming and annual teeth cleaning which adds to your overall cost. This can cost as little as $300 a year for a healthy horse. You can however, pay hundreds or even thousands for a one-time treatment if your horse gets injured or ill.
Last but not the least is the jockey fee. You can’t have racehorses without a professional jockey riding them. A minimum of $35 to 100 is what jockeys can take home per race while also earning a percentage of the purse if the horse is able to win it all. We’ve mentioned a lot of the racehorse cost, but what are its benefits? Rugby star Mike Tindal splashed out £12,000 on a racehorse and some may find this a bit too expensive for their taste. With that being said, Mr. Tindall was able to double, even triple or more his return as his horse is now said to be worth more than £200,000 which is pretty impressive. Of course, luck is also involved with his investment but nevertheless, he earned a good amount of money with this racehorse purchase. 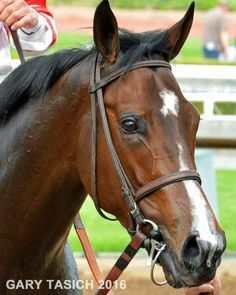 Owning a racehorse may not sound as easy as it looks like but the rewards greatly outweighs their cost. 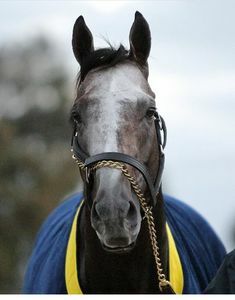 Horse lovers and enthusiast are able to enjoy caring for their horses as they prepare them for the race ahead. Low documentation loans were able to help a considerable number of racehorse owners with their investment in a timely and effective manner. 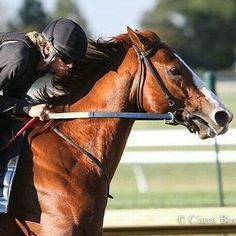 As such, racehorse owners are able to provide the needs and preferences of their racehorses keeping them in tip top shape as they ready for the race ahead. Seeing your racehorse win the competition is indeed a fulfilling sight to see in action as you rake in the rewards later. Don’t miss this wonderful opportunity to raise winning racehorses for your own today.